Google recently launched Google Play Books in India, and now Google has started selling some hardware through their Google Play Store in India, starting with the Google Nexus 7 tablet. 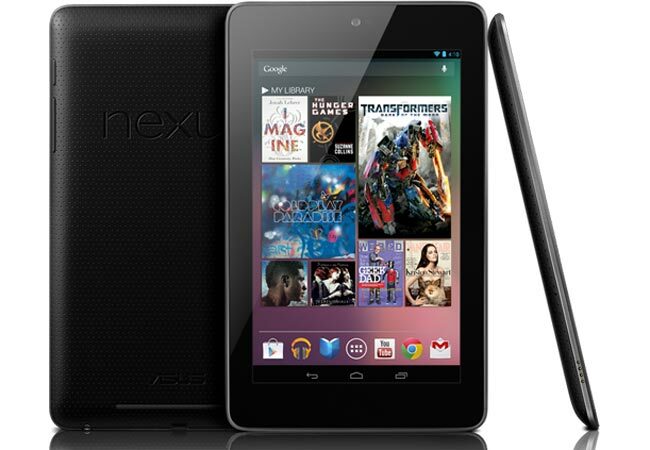 The Google Nexus 7 tablet is available in the 16GB WiFi only version in India and the device retails for 15,999 rupees which works out at around $294, and Google will start shipping the tablet out in India on the 5th of April. The Google Nexus 7 comes with a 7 inch display and features a quad core NVIDIA Tegra 3 processor and comes with 1gB of RAM and 16GB of built in storage, there are no details on wen the WiFi and 3G version will launch in India.